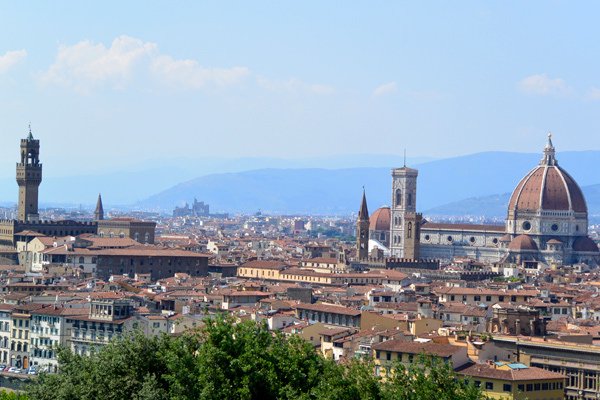 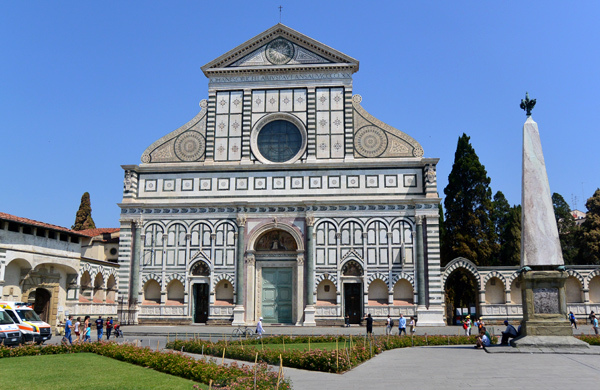 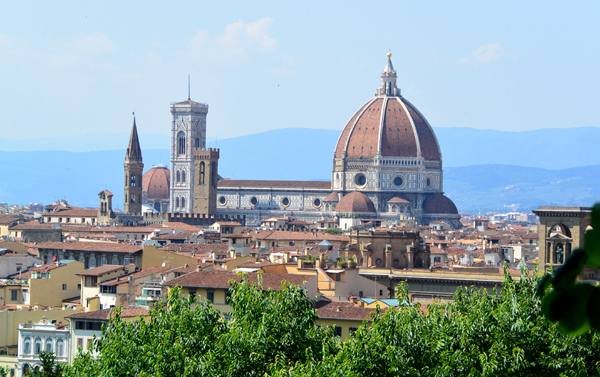 The past week has been another busy one, and we even fit in a quick trip to Florence for lunch and shopping. 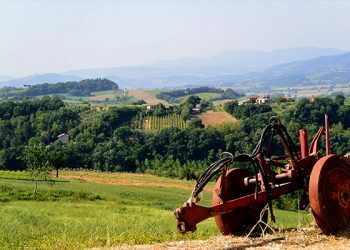 One of the best things about where we live here in Umbria is that we are less than two hours from Rome and two hours from Florence. 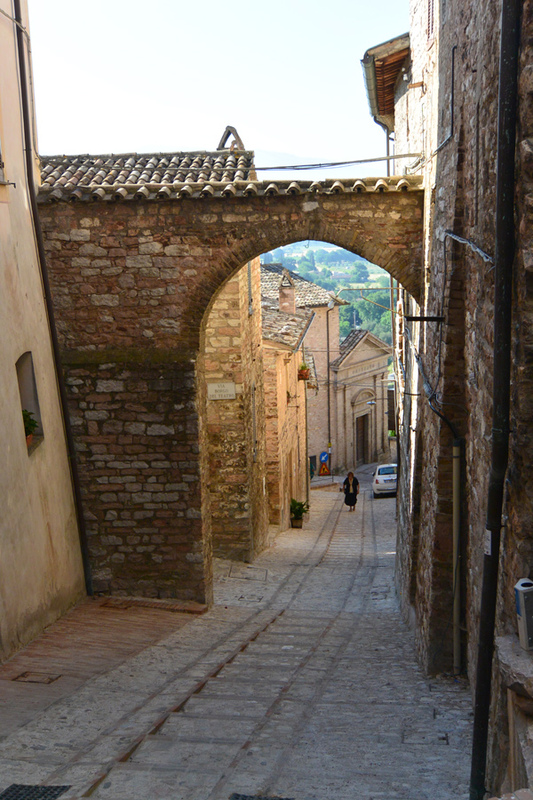 When life in the countryside becomes too quiet, we simply hop in the car and head to a “big city” for the day. 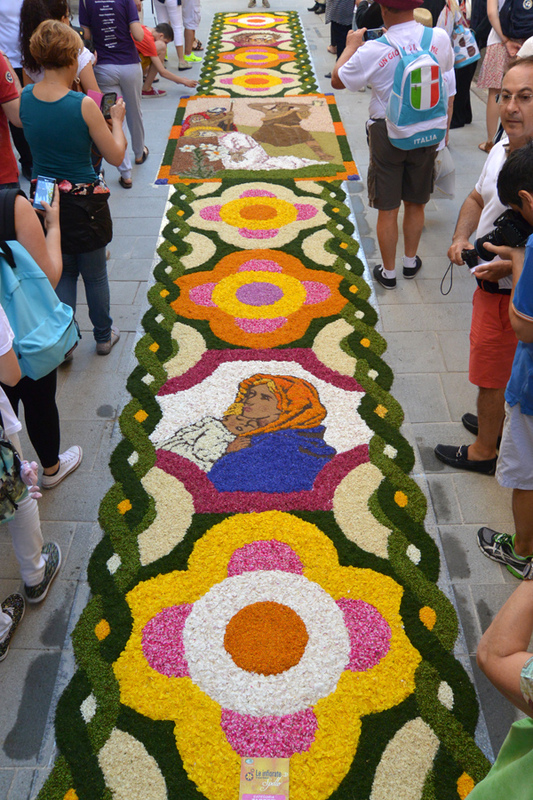 The L’infiorita di Spello was held this past Sunday which is always an inspirational sight. 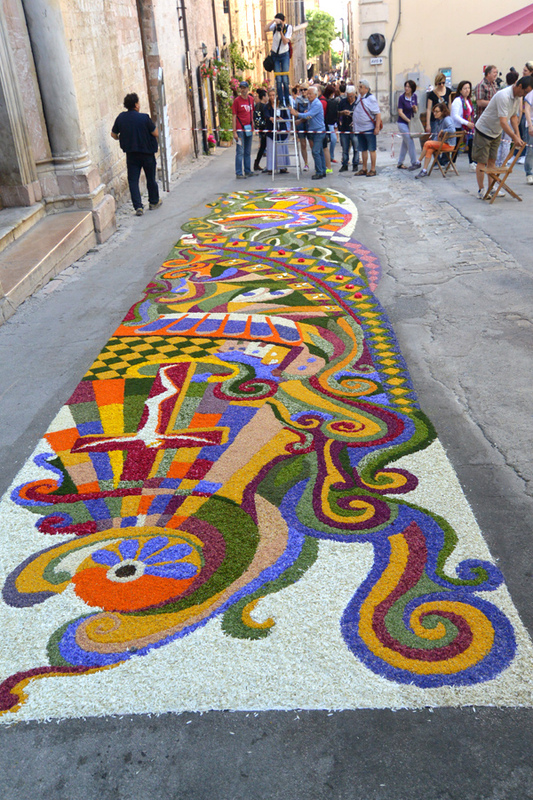 It is held on Corpus Christi, and you can read more about what this amazing festival of flowers is all about in my L’infiorita 2013 post if you are interested, or see more breathtaking flower designs in my L’infiorita 2014 post. 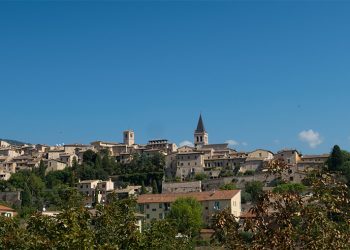 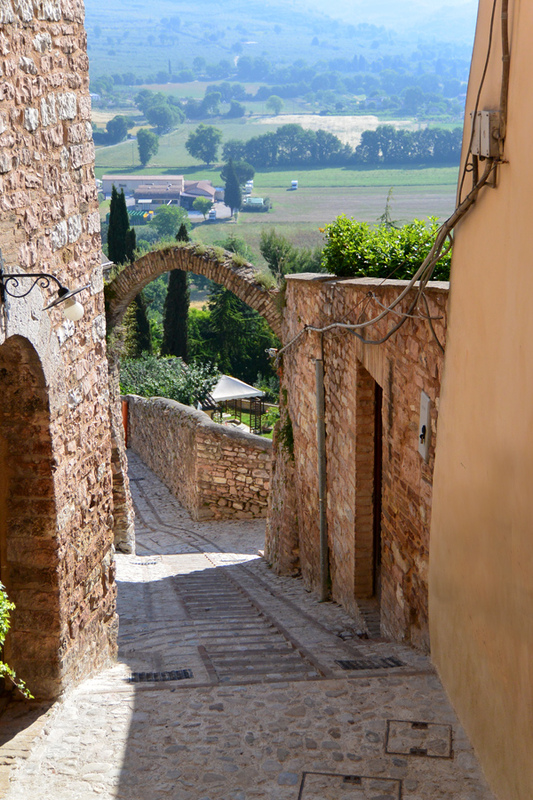 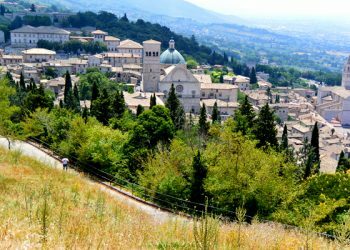 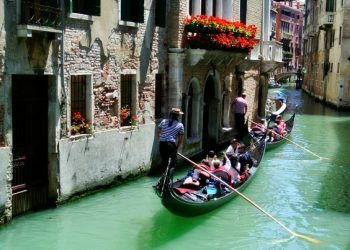 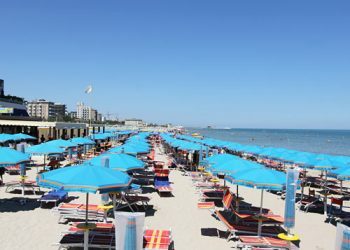 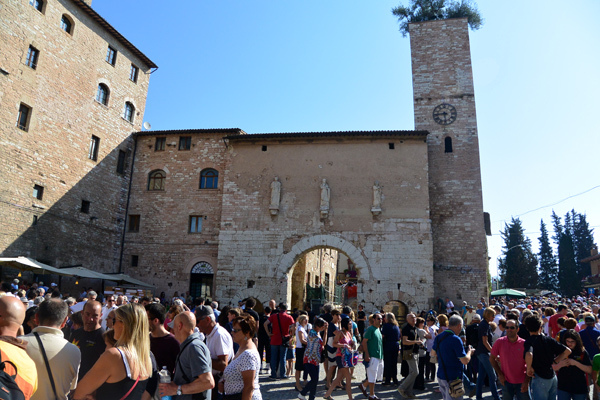 Unfortunately, the even has grown too large for the small town of Spello and the crowds have become simply too much for me to handle. 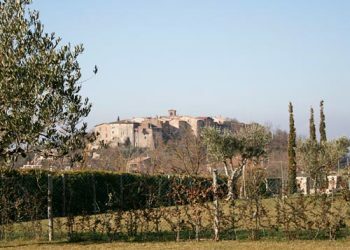 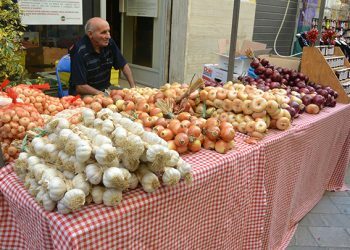 I think next year we’ll visit a smaller, less known L’infiorita. 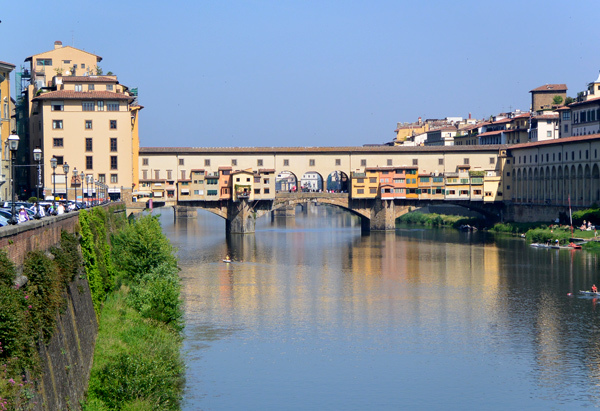 Ponte Vecchio (Bridge of Gold) in Florence – Anniversary Shopping!!!! 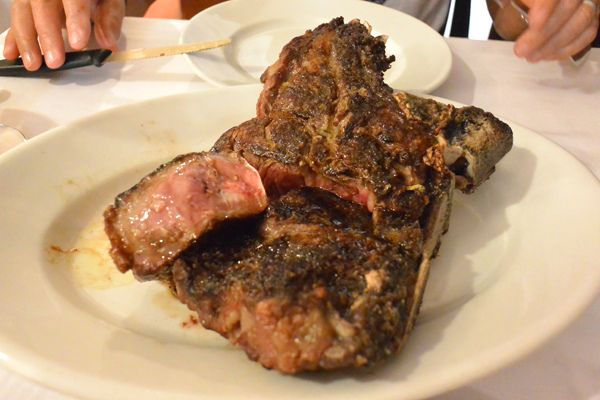 Bistecca Fiorentina @ Il Latini in Florence – Not Bad For Two Mostly Vegetarians! 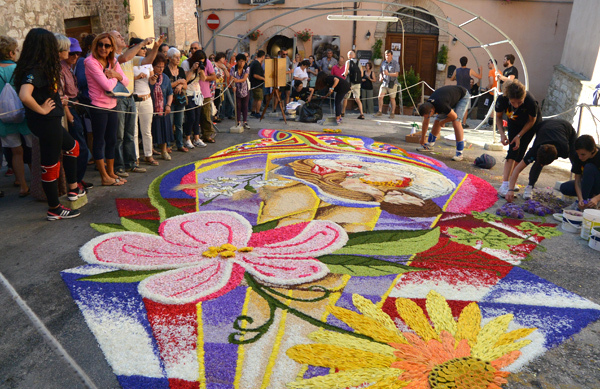 Crowds of People Heading Into Spello To See The Flower Art at 8am! 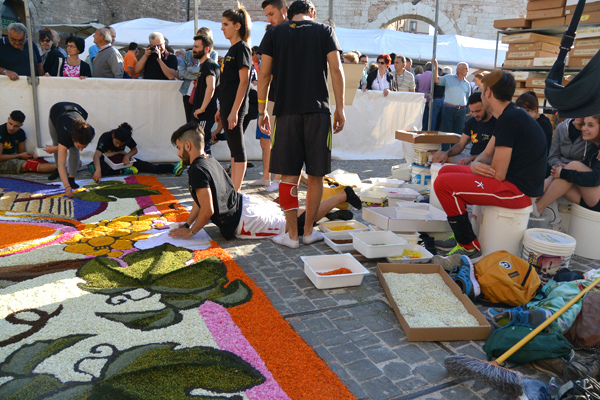 Workers Finishing Up Their Design Before The Deadline. 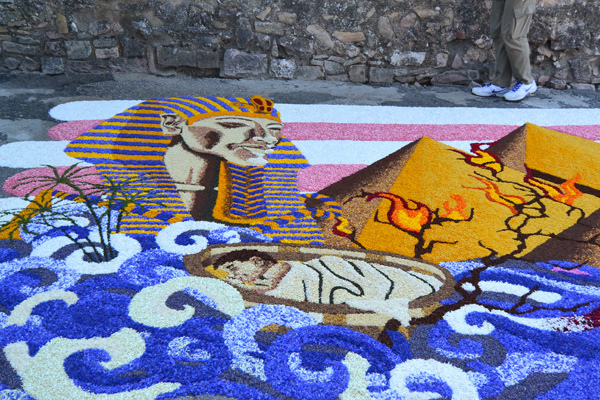 All Those Boxes On The Right Contain Flower Petals Sorted By Name And Color Shade.